I am very happy with the name-tags Melinda Marie aka mavericksangel made for me. Look what a lovely name-tag Southern Gal aka Wilma 1147 made as a surprise gift for me. I very much like the-name-tags Rita aka glam_girl made for me. I really enjoy the name-tags Stephanie aka Bronte6969 made for me. I absolutely fancy the-name-tags Missy aka Blissymissy made for me. 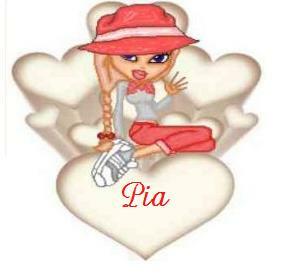 Login or register to add pia-antoinette as your friend!